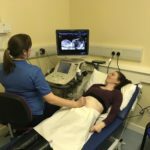 Costs of agency nurses at Oban hospital and a higher than expected demand for social care services continues to challenge overspending by health bosses. Even though the latest overspend figure by the end of the year is forecast to be £4 million instead of a previously predicted £4.6m, challenges to cut costs and make faster savings are ongoing. 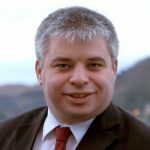 A spokesperson for Argyll and Bute’s Health and Social Care Partnership said it was ‘a significant improvement’ but with a number of factors causing the overspend, it was still working towards reducing the amount even more and was renewing its focus on savings. The financial position was reported to members of the Integration Joint Board last week. At a meeting on September 26, the board was told the forecast year end overspend was £4.6m. The HSCP needed to save £10.60m in 2018/19. So far it has saved £3.364m with another £7.236m to be achieved. A HSCP spokesman said: ‘There are a number of factors causing the £4m budget overspend including the increased demand for health and social care services, the use of agency staffing to cover vacancies and ongoing challenges in progressing initiatives to reduce costs and release savings. savings and it is looking ‘extremely unlikely at this stage’, said the report, that sufficient overspending improvement could be made to achieve a year-end break even position. Various risks and pressures contributing to the overspend forecast were listed in a budget monitoring report to the IJB meeting. 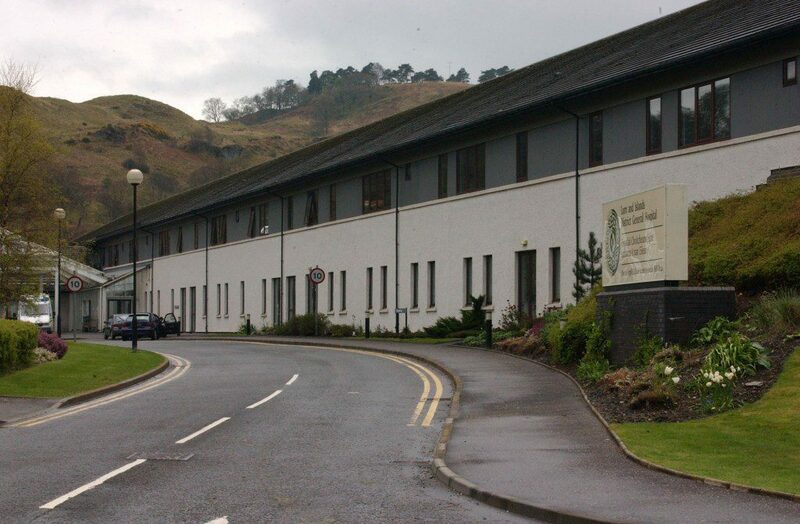 The main ones highlighted included ongoing use of agency nurses in Oban and Lochgilphead hospitals, locum GP wages on Mull, funding locum psychiatrists and experiencing a higher than expected demand for social work supported services. As far as extra demands on health and social care, he said a bad winter had escalated people’s needs for services. 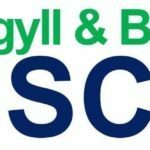 At last week’s meeting, leader of Argyll and Bute Council Councillor Aileen Morton also called for better communication on the finances of the HSCP after the IJB was asked to accept funding offers from the council and NHS Highland which it had already agreed to take on by the end of September. Councillor Morton said she felt ‘frustrated’ as a relatively new board member. ‘In the scheme of integration, it says the chief financial officer will provide reports on a monthly basis with details of any actions required. My frustration is that as a relatively new board member, I can’t grasp where the scale of risk sits in terms of red, amber, green,’ she said.